After Tronvig Group presented the new PEN America brand identity to the full board of directors, it was applauded and unanimously approved. "That was something of a miracle!" PEN American Center was the largest and most influential chapter in the international sisterhood of PEN organizations. However, it had an ad hoc visual brand and we discovered a great deal of internal and external confusion as to what kind of organization it actually was and what it represented. 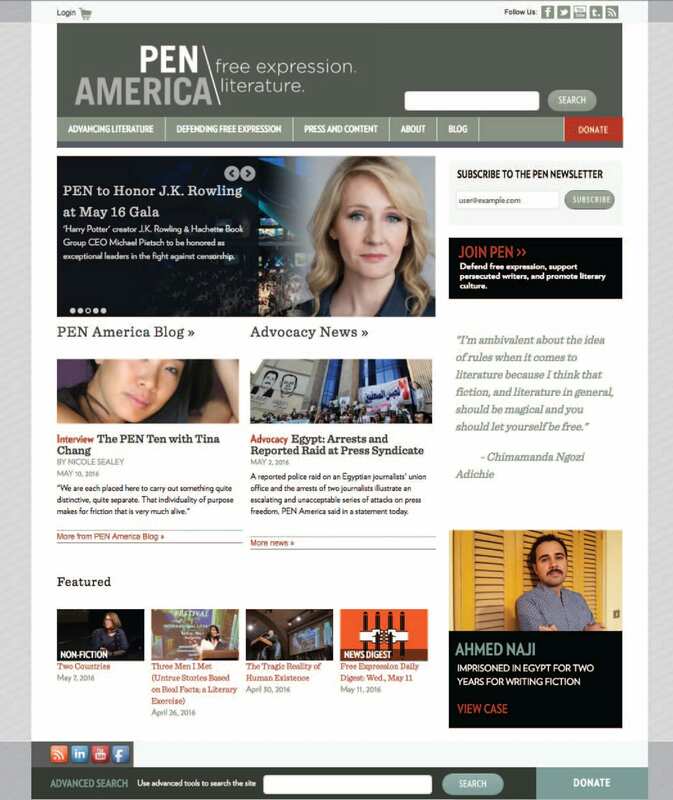 There was a strong internal conflict between PEN America’s role as a human rights organization and its role as a literary organization. This was reflected in a bifurcated tagline: “Free Expression. 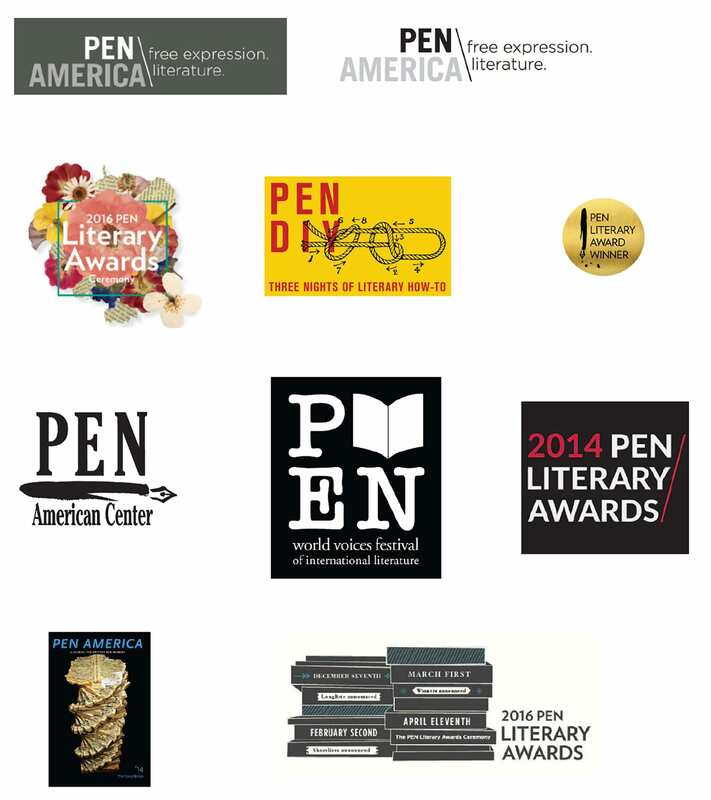 Literature.” The existence of many other PEN organizations could be largely ignored if they asserted a position as the preeminent representative of the PEN brand in America. 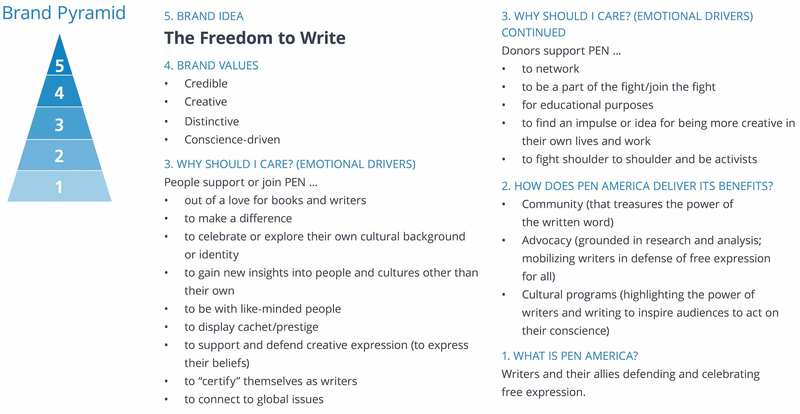 The development of the Brand Pyramid that codified their Core Values and unified the organization around a new Brand Idea and tagline “The Freedom to Write” helped us to standardize the organizational name to PEN America. This synthesized the two aspects of the organization around their human rights advocacy work. From this, we consolidated their visual brand expression collaborating with GreyBox Creative.